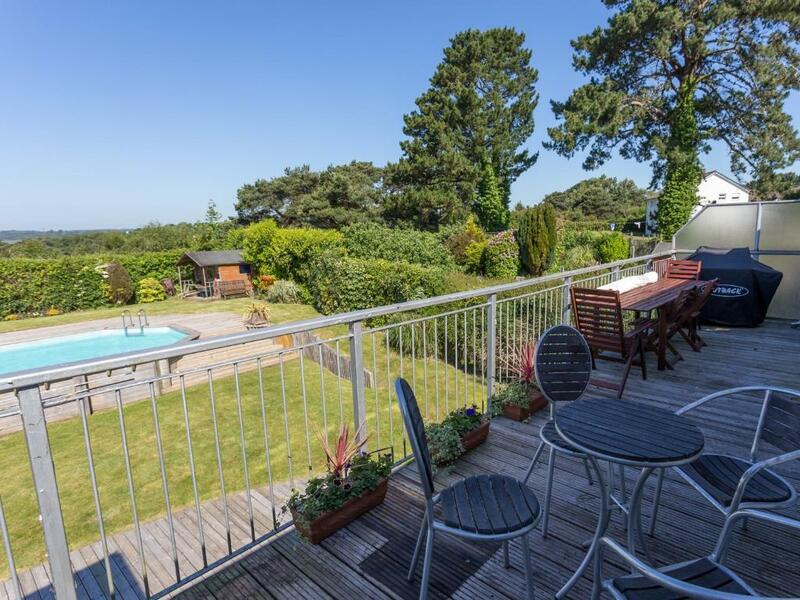 Harbour Vista is situated in Poole, 2.4 km from Poole Harbour, and provides a balcony, garden, and free WiFi. 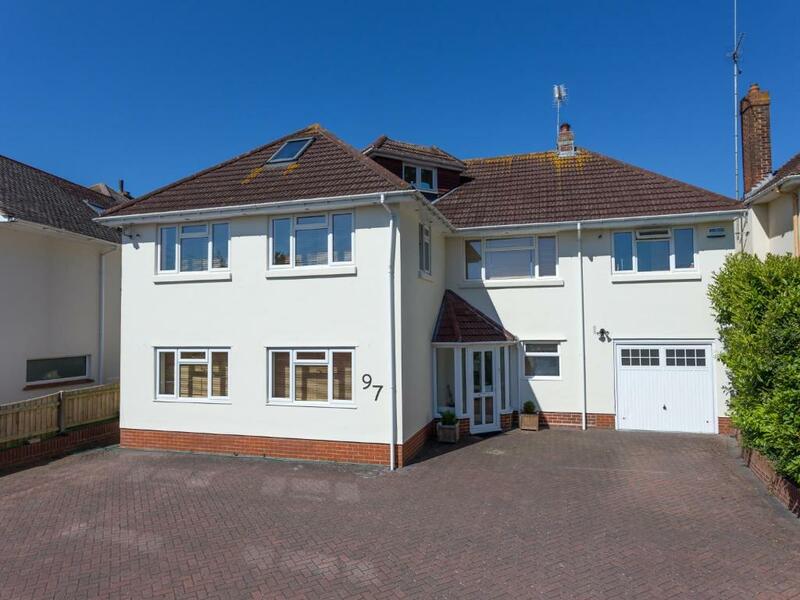 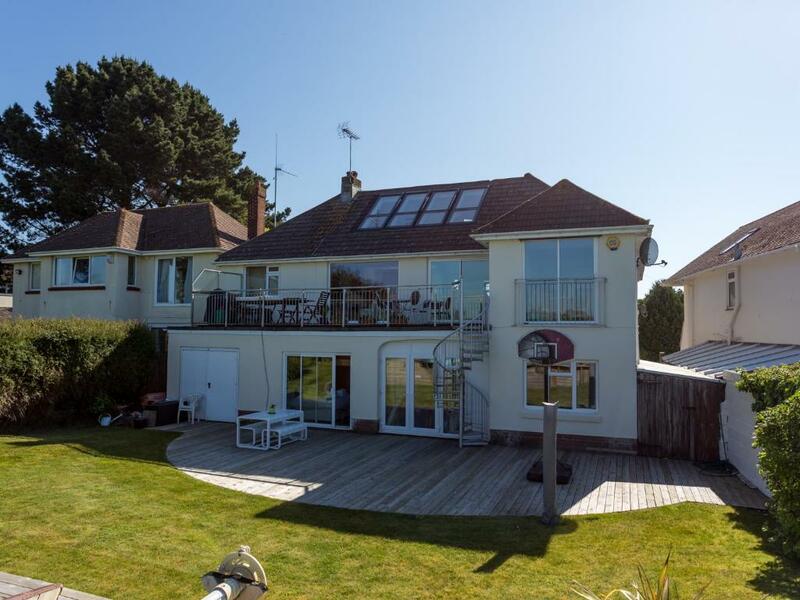 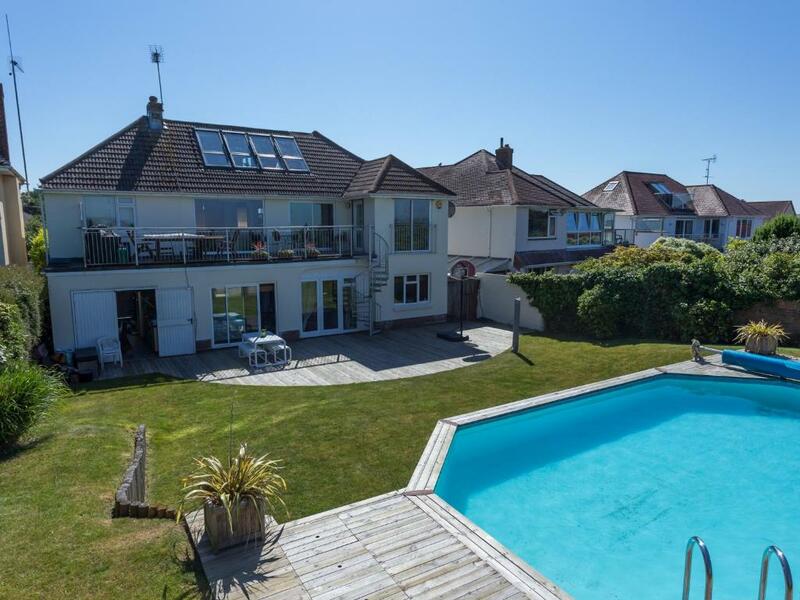 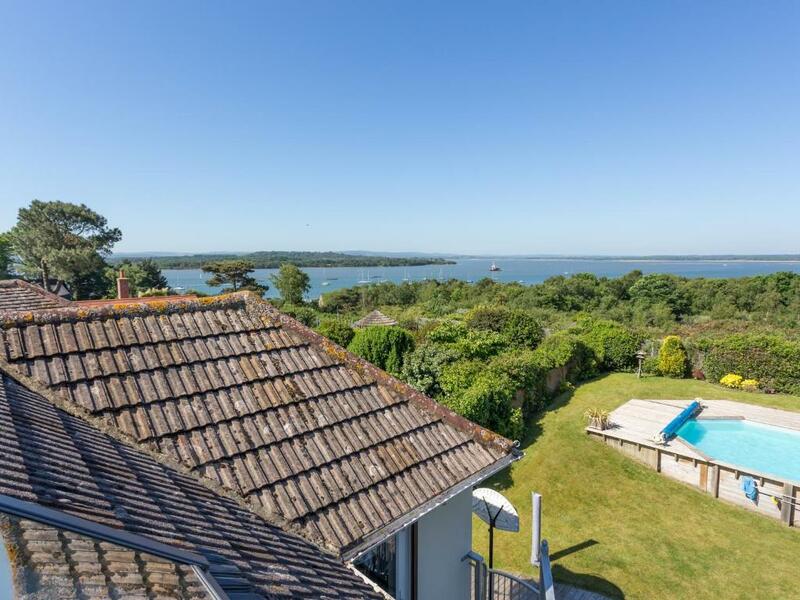 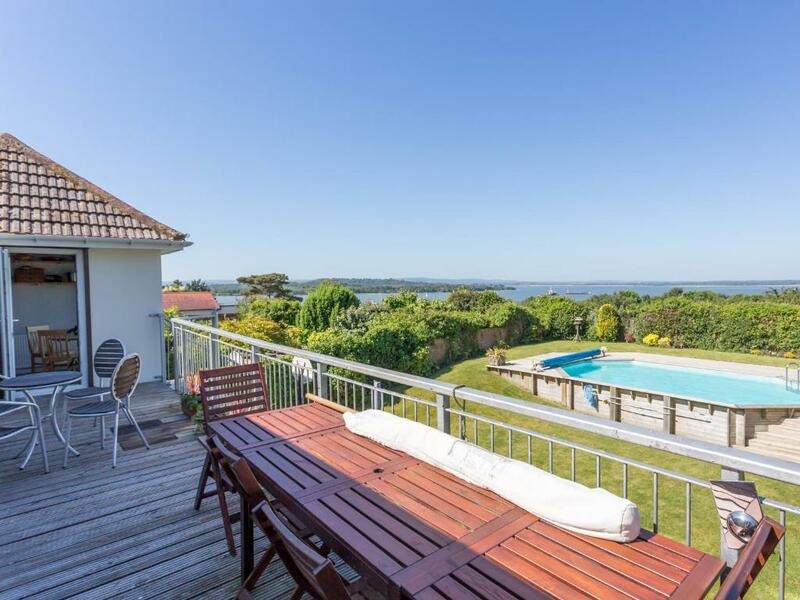 The property has sea views and is 7 km from Sandbanks and 6 km from Brownsea Castle. 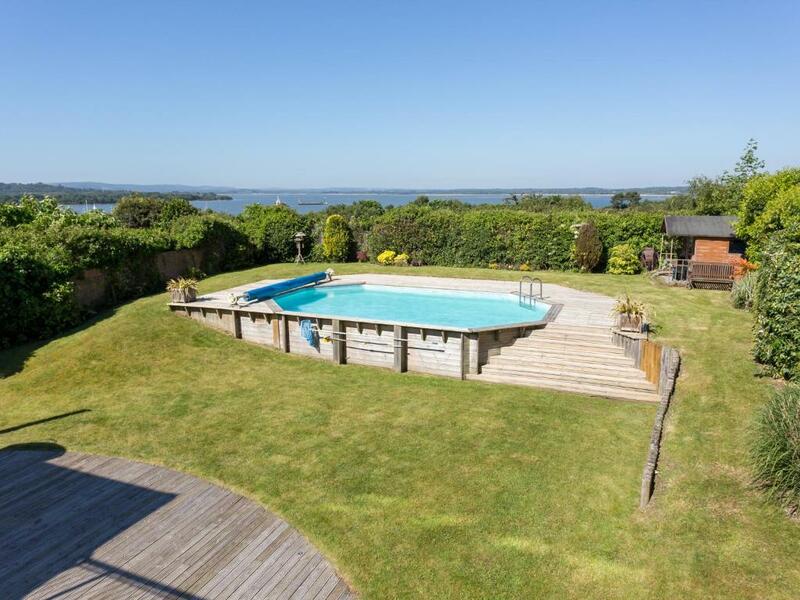 The holiday home offers a seasonal outdoor pool. 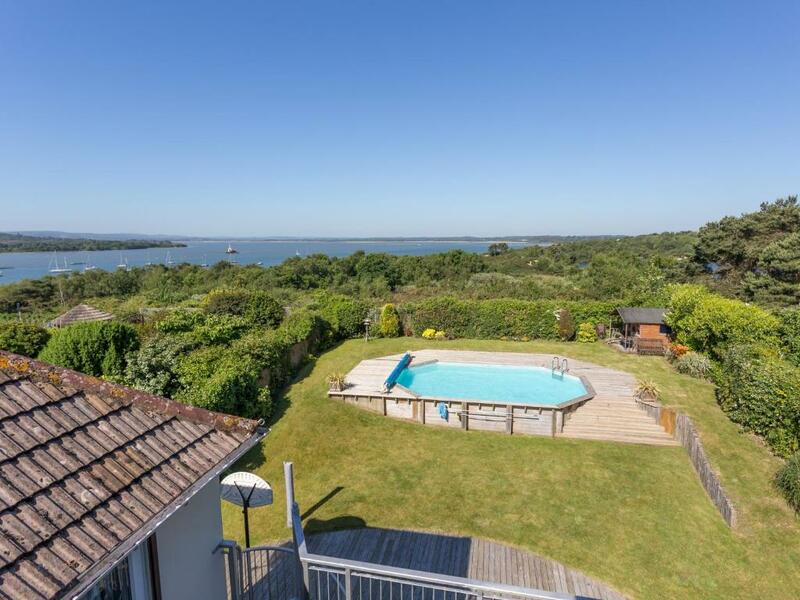 Brownsea Island Nature Reserve is 6 km from Harbour Vista, while The Italian Villa is 7 km from the property. 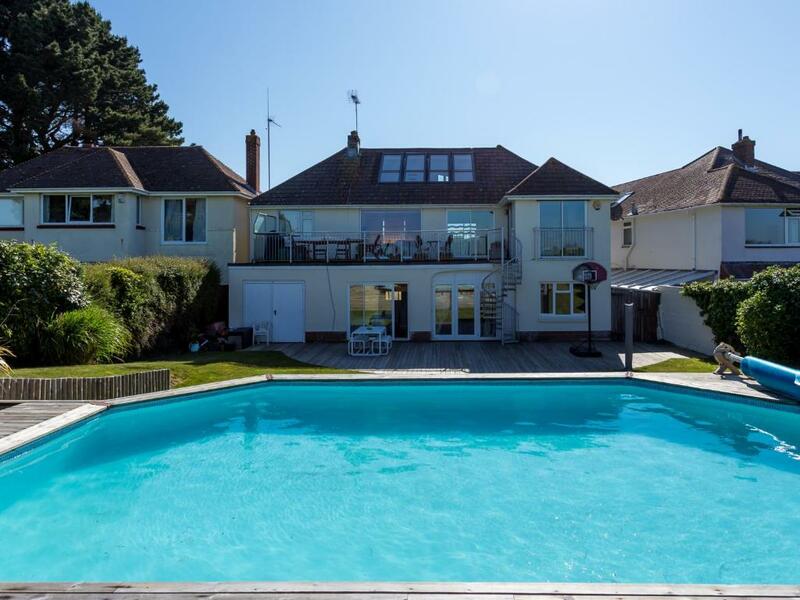 The nearest airport is Bournemouth Airport, 15 km from the accommodation.